Before the Pesach holiday begins we are busy clearing out the chametz, the leaven from our houses. The Zohar informs us that this leaven represents the yezer hara, our egoism, within us. This process is not one of sadness but one of joy, as it gives us an opportunity to come to our true freedom, a freedom from being bound by our own egoism. A Freedom from being saddened by circumstances we can’t change, or from disappointments in not receiving what we thought we should, and the particular anxiety that goes with that. But coming into redemption, is coming into our truest freedom which is of giving unconditionally. Nothing and no-one can enslave us there. 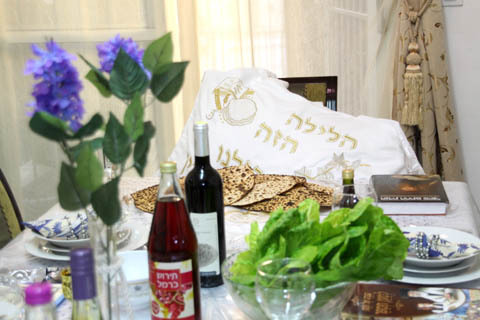 The whole process of our inner redemption is depicted in our preparations for the Pesach holiday and in the story of the Children of Israel’s redemption from Egypt as set out in the Haggadah. As we recite the story of our redemption of then we can pray to God and feel the joy of our redemption of now in an exactly parallel process. This podcast is dedicated for a perfect healing for Michael Andrew the son of Jennifer. Each one of us is a whole world. Therefore in every person is a complex world of characters that make up the ego, and the one, pure, aspect of the soul. 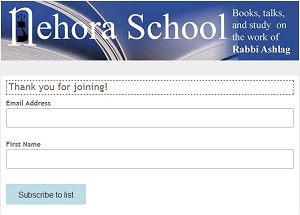 Rabbi Ashlag teaches that all the aspects of the Torah stories take place within ourselves. Of all the aspects of the ego, the hardest one to deal with is the Pharaoh within us. 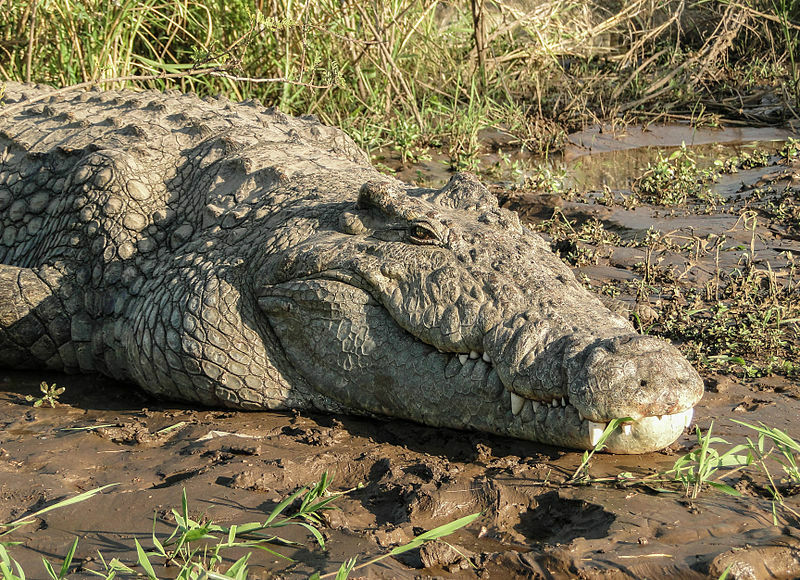 The Zohar, likens Pharaoh, the ultimate denier of God to a crocodile lurking in the Nile (following Ezekiel chapter 29). Pharaoh manifests within us as the ultimate hijacker of our values and aspirations of spirituality, not allowing them to come into fruition. 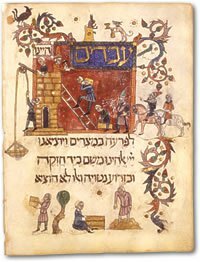 From the Pesach Haggadah we find out that that the key to dealing with our inner Pharaoh is to cry out to God in prayer to help us, for it is the Holy Blessed One, Himself who rescues us from Pharaoh’s clutches and brings us out of our inner slavery into freedom. The merit of this Torah teaching in this podcast is dedicated to Michael Andrew, the son of Jennifer. May he be blessed with a Refuah Shlemah, a perfect healing. The story of the dramatic encounter between Yehudah and Yoseph, is one that reverberates in our hearts and prayers every single day. 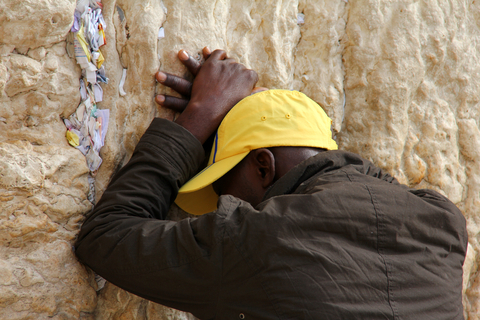 Yehudah (Judah) taught prayer, whereas Yoseph ( Joseph) represents bounty and redemption. We need to believe before we pray that 1) the Divine hears our voice, whoever we may be. 2) that the Creator can help us 3) that He wants to help us. Yet the fact that we even want to pray to God is a sign that the Creator is calling out to us. Calling to us to connect with Him and His call is in itself a redemption. With grateful thanks to Mordecai (Yoel) Shoot whose questions sparked this study. 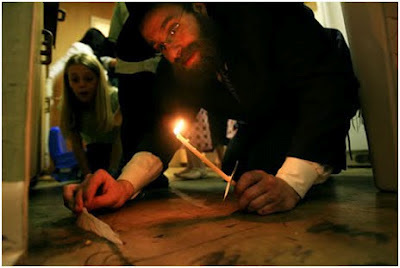 The Torah is a document of divine revelation. This revelation is timeless and ever present. Both historically true, and true for each individual, here and now. Pharaoh of old denied God asking, “who is God that I should listen to his voice”? A similar voice inside us puts God in second place, giving priority to the strident demands of the ego. The effects of this voice of Pharaoh inside of us is to block the divine light flowing from our thoughts to our action thus effectively preventing us from bringing through the manifestation of God in our daily lives. Yet we do not always see this inner Pharaoh as our enemy, as he does not prevent us from making positive resolutions, only prevents us fro carrying them through so he allows us the comfortable illusion of imagining that we can have our cake and eat it. We are told in the Torah, only God Himself can bring the children of Israel out of Egypt; only God himself can help us with our inner pharaoh. 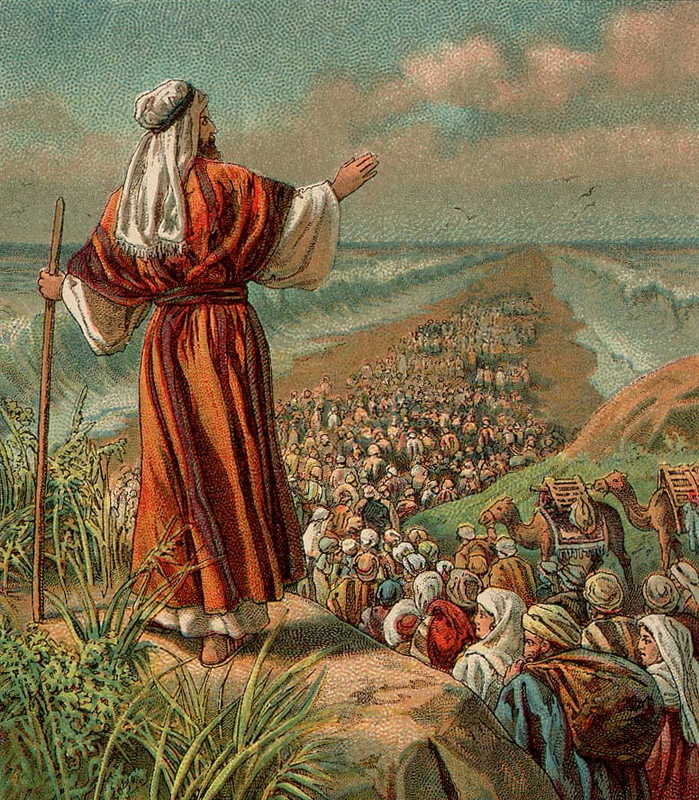 The message of Moses is a message of prayer and faith. He taught the children of Israel the tools they would need for the redemption, the same tools we need today. The Haggadah of Pesach teaches us that every person needs to consider himself or herself as if he came out of Egypt. Rabbi Yehudah Lev Ashlag teaches that the essence of the exile and the redemption are both historical events and inner events within our consciousness. Our inner exile is caused by those parts of us that oppose our connection with God and make it hard for us to express ourselves in the framework of holiness in consonance with our souls. The hardest of all aspects of the ego is the Pharaoh within. In this class based on an oral discourse that the Baal HaSulam gave to his students, he teaches us why the exile, both outer and inner, is necessary and the role that even our inner Pharaoh has to play to bring us to the full redemption of dvekut (union) with God. My grateful thanks to the many chevrutas who learned this article with me this year.